Forward-looking: The tech was trialed at several McDonald’s locations in 2018 and was apparently convincing enough for the company to move forward with an acquisition. Dynamic Yield smarts will be added to additional drive thus in the US over the course of 2019 before expanding to international markets. 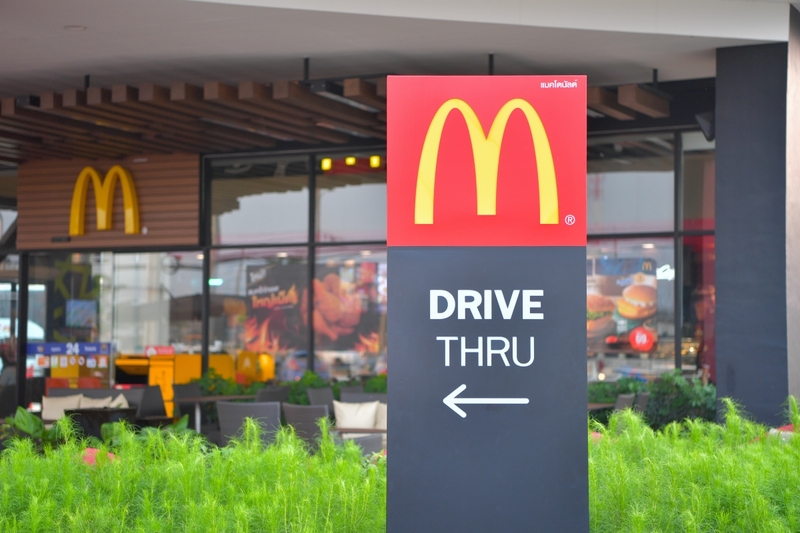 McDonald’s on Tuesday announced plans to purchase Dynamic Yield, a machine learning start-up that uses predictive algorithms to create personalized recommendations and optimizations in real time. Terms of the deal weren’t published although sources familiar with the matter tell Wired that the purchase values Dynamic Yield at more than $300 million. McDonald’s will put its newfound technology to work in the drive thru. Working in conjunction with the company’s digital menus, Dynamic Yield technology will account for factors like weather, time of day, current restaurant traffic and trending menu items to display items that customers are more likely to purchase.